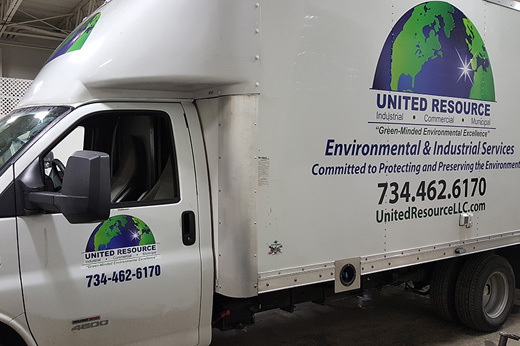 United Resource specializes in a full array of environmental services to Industrial and Municipal clients. With decades of experience, we are equipped with professional, experienced operators who provide safe, on-time and cost-effective services. 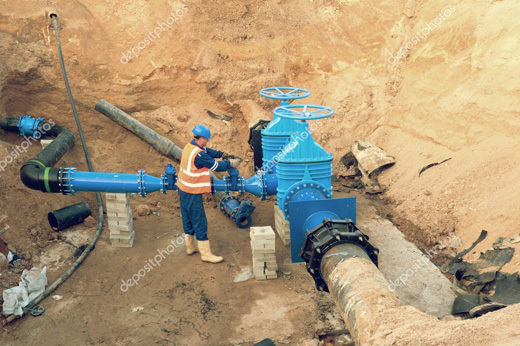 At United Resource, we specialize in all-inclusive slurry management. 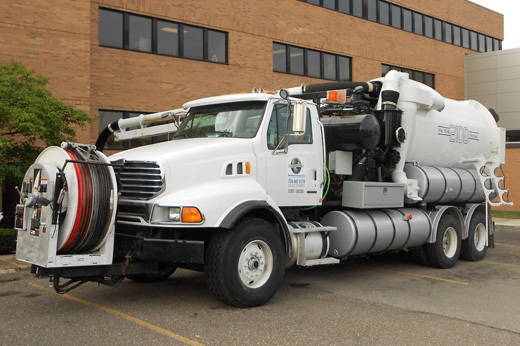 United Resource has a fleet of Vactor 2115 Combo/Hydro-Excavator trucks. Our goal is to protect the waters of the state... and to help our clients do the same. 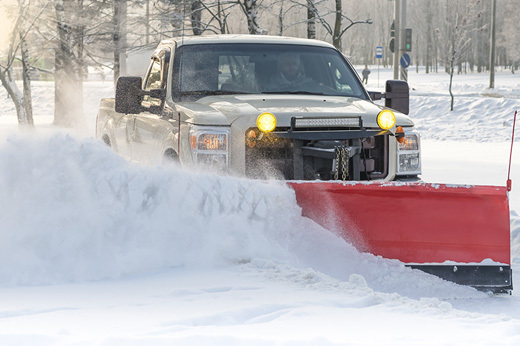 We offer snow removal services to both residential and commercial properties. 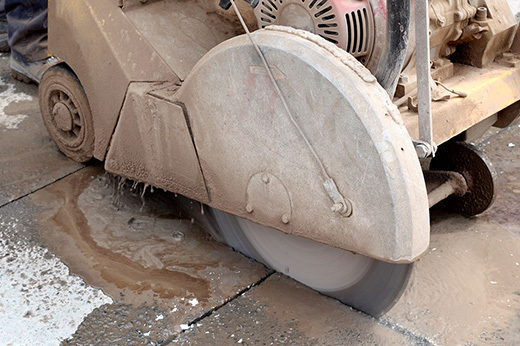 United Resource provides comprehensive property and facility maintenance services. 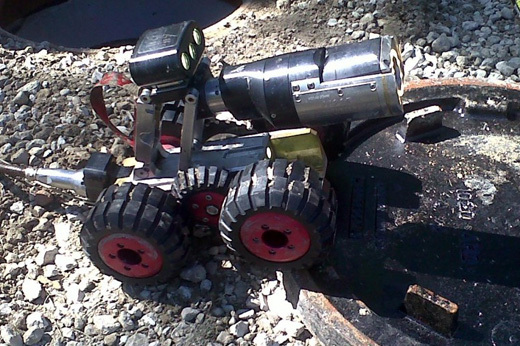 United Resource uses the latest CCTV equipment and reporting methods. We offer DEQ-certified onsite inspections based on the needs of the client. 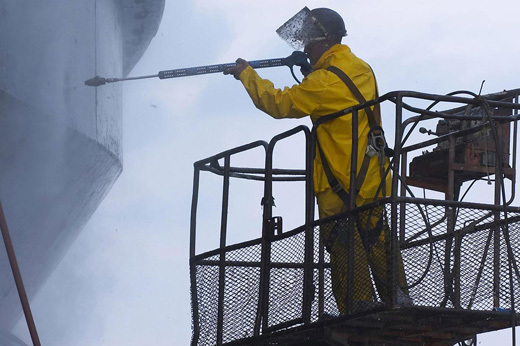 We offer waterblasting services for industrial and commercial applications. United Resource is committed to protecting and improving America's water, infrastructure and environment. 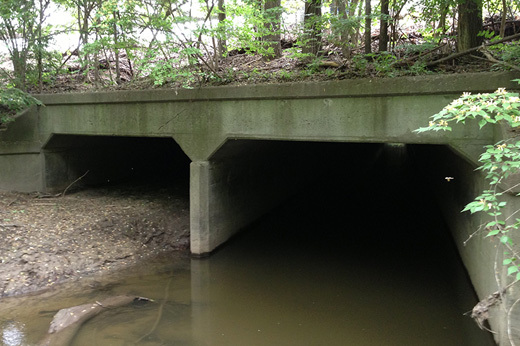 We provide environmental services and waste management to the Great Lakes and Gulf Coast Regions.